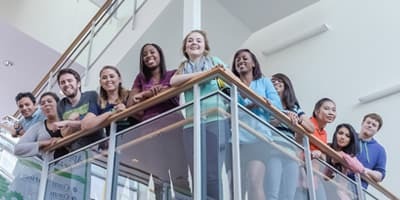 Do you have questions about applying to the University of Houston-Clear Lake? 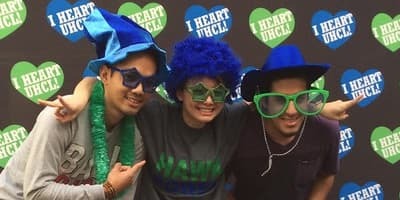 We want to help you get the answers you need so you can become a member of the UHCL family. Send us an e-mail, and we’ll connect you with the department or resource who can provide the information you need. 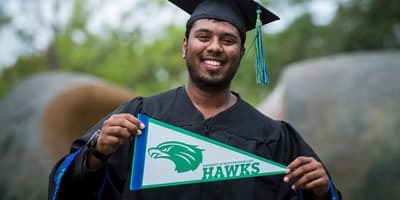 Call us to schedule a campus tour so you can learn more about UHCL. Territories: All prospective transfer students from 2-year institutions outside of the Houston metro area, all Texas and out-of-state 4-year institutions. Please contact the Office of Admissions for assistance.